A blog about technology,Seo,Blogging Tips,Smartphone Reviews,Opinions,Tips&tricks all topics. There are many things to consider when buying a new Computer. We look for RAM size, Processor, CPU, GPU, Hard Disk and display etc. But when it comes to select a Processor’s category, we prefer 64-bit Processor. In fact, Most people want 64-bit Processor PC without even knowing what does it mean to have 64-bit Processor and What is the Difference between 32-Bit and 64-Bit Processors?. It’s good to have knowledge of many terms which are used daily but people don’t give much attention. In this article, let’s discuss 32-Bit and 64-Bit Processors and what does it mean for your PC. Whenever you buy an operating system, a software or a game, you probably see 32-bit and 64-bit options available. If you’re a Windows user, you must have noticed that you have two Program Files folders — one simply “Program Files” and the other labeled “Program Files (x86).” This “Program Files” folder is used for storing the DLL files of 64-bit applications only. The x86 folder is used for storing the DLL files of 32-bit applications. To install a 64-bit version of Windows, you need a CPU that’s capable of running a 64-bit version of Windows. The benefits of using a 64-bit operating system are most apparent when you have a large amount of random access memory (RAM) installed on your computer, typically 4 GB of RAM or more. In such cases, because a 64-bit operating system can handle large amounts of memory more efficiently than a 32-bit operating system, a 64-bit system can be more responsive when running several programs at the same time and switch between them frequently. How Can 64-Bit Processor Handle More RAM? The computer system only supports binary counting. There is either 0 or 1. Each one is a considered a “bit.” That means for 1-bit computing, you get two possible values; 2-bit means four values; then at 3 bits, you double that to eight (2³). Keep going exponentially and you eventually get 32-bit (2 to the 32nd power) worth 4,294,967,296 and 64-bit (or 2 to the 64th power) is worth 18,446,744,073,709,551,616 values. That’s a lot of bits, and the numbers show just how much more powerful a chip that supports higher bit computing can be. It’s a lot more than double. 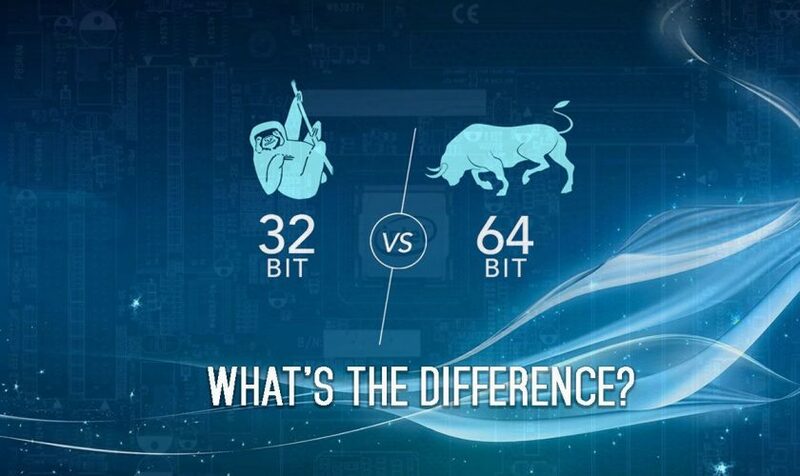 So It’s pretty obvious that 64-bit processor is capable of doing more computing than 32-bit. These days, you are most likely already running 64-bit chips with 64-bit operating systems, which in turn run 64-bit apps (for mobile) or programs (on the desktop, to settle on some nomenclature). But not always. Windows 7, 8, 8.1, and 10 all came in 32-bit or 64-bit versions, for example. We all know that getting placed in Google is one of the most desirable employers in the world. Engineers at Google are the masters, and their salary is high enough. For Google employees salaries for Interns start from $70,000 to $90,000. Whereas for the software engineers can get from $118,000 and senior software engineers would make up for an average of amount $152,985. Not only Google top companies like Facebook, Amazon, and Microsoft pays a good amount of salaries to the Software engineers. But, getting placed in good companies is not an easy job and takes in a lot of skill. A lot of good skills are required from a software engineer background to get placed in the large enterprises. Happily, Google has released a list of skills required that they expect from an engineer who applies for a job at Google. 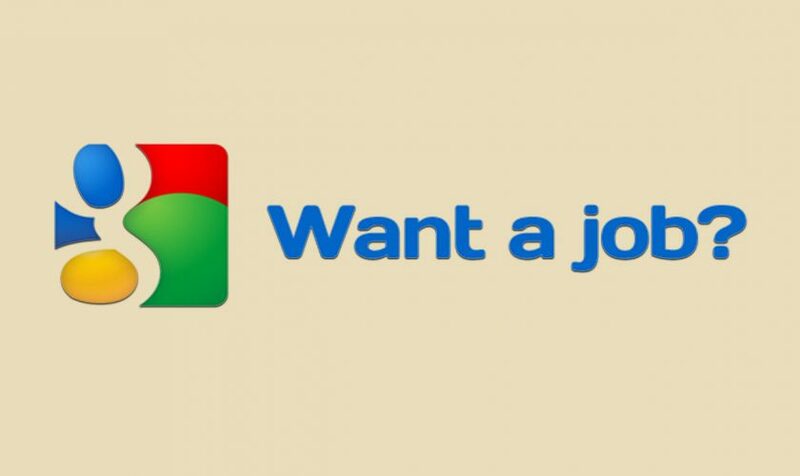 The list will help to secure job in Google and other top companies if you follow and improve the list. 1. First and foremost thing to do is Mastering the foundation. Go through an introduction to CS classes, from sites like Coursera or Udacity and improve your foundation skills. 2. 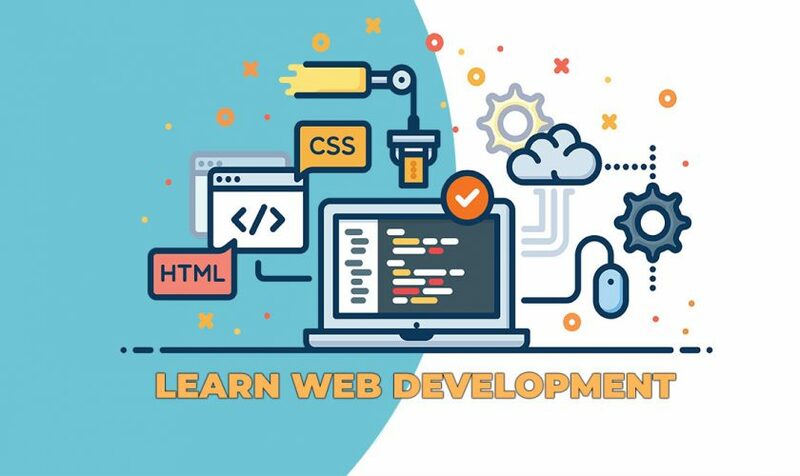 Learn any one of the object-oriented programming languages like Java, C++, or Python. 4. Always Test your code and others too. It is like finding your mistake and being smart. Google wants developers to “Find bugs, make tests, and play with software.” Head over to Udacity. 5. Have a good grip in abstract math. Abstract Math is a math-like logical reasoning and discrete math. This helps a lot of computer science depends on the situation. MIT has good mathematics courses available for computer science. 6. Understand data structures and algorithms. Google wants engineers to learn about data types like queues, stacks, and bags, as well as grasp, sorting algorithms like merge sort, quicksort, and heapsort. MIT provides these prescribed online resources. 7. Having good knowledge on the operating system because it is where you do most of your work at. The University of California and Berkeley provides the courses. 8. Know Artificial Intelligence. It is known from long time Google loves AI and robots. Stanford has courses on it. 9. Learn to develop compilers. By learning to develop compilers, you will learn how a program is written in a high-level language designed for humans is systematically translated into a program written in low-level assembly more suited to machines. Coursera is best for learning about compilers. 10. Learn about cryptography. These days cybersecurity has become a crucial part. Udacity and Coursera provide courses. 11. Learn about the parallel programming because being able to carry out a lot of computations at the same time is super powerful. The University of Illinois has good courses on it. What Skills Are Needed To Get A Software Engineering Job At Google? Surprisingly, Indian customers have accepted a different portal for money investment. Earlier, buyers were seen buying what they needed from any local store. They are now much advanced to operate a compact virtual shopping center. This transition or change is a turning point to allure new generation to choose the fast digital shopping plaza. Is everybody able to do online shopping? It is a really good inquiry. Basically, people who are not literate in operating internet are found hopeless to see products online for buying. Then is it a facility for Indians? 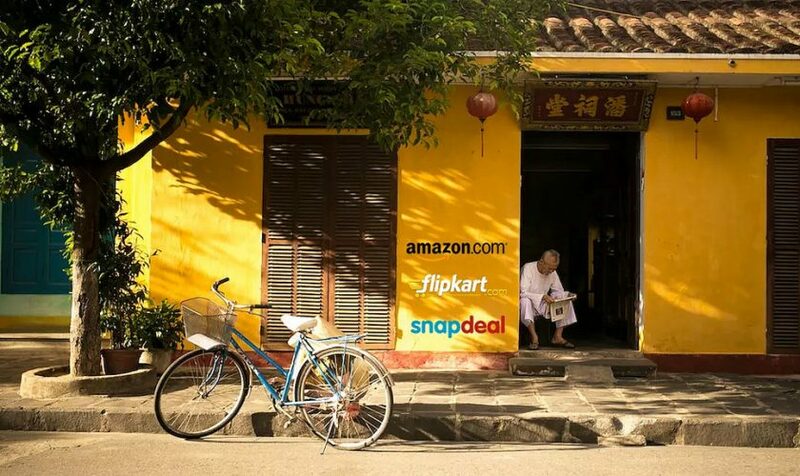 Of course, this e-commerce industry in India has got special status. After entry of BPO and KPO sectors with a lot of overseas projects for companies in India, the possibility of business expansion through the internet is getting a new rise. Indian consumers understand the benefits of purchasing costly products at low prices. Surveys and researches conducted by experts in marketing confirm the popularity of e-shopping in India. First of all, the ambiance, education, and the availability of talented manpower are sufficient to enable foreign clients to visit India with the expectation to invest dollars. Secondly, an economic community in this country has found the best tool for saving money through virtual shopping platform. Consumers who have an average income like to shop online and they need a complete backup to manage their transactions. Well, sites which are operated online are multi-functional, cross device compatible and suitable to buyers. Even, mobile phone users prefer e-shopping fast through their i-devices. After talking to a number of customers, experts have collected their feedbacks about their experience to purchase different products. According to them, e-shopping is a venture for them to reduce trouble and save a lot of hard earned currencies to finish online buying. To be frank, people who want fair and fast deals should be visible on e-shopping portal with a view to making purchases. Cost efficiency is really an important matter for customers who are agreed to enjoy the mysterious e-shopping. They are independent to cross check the inventory. They have a glossy network to communicate with vendors. Online chatting is beneficial to them to know about ins and outs of online shopping. Before making final commitment to close the deals, they try to check galleries online. Products are on display with a handful of reviews, blogs, articles and informative descriptive notes. So, if you are not satisfied, don’t buy. Go to the next vendor for dealing purpose. Online sellers welcome consumers to India to visit the sites for product reviews. It is not an obligation to buy products under any circumstances. Nor is it a complicated process to tackle the e-commerce website. It is a tool for you to play with pleasure. Miniature e-shopping world is attractive for teens who always want new things to buy. Highly fashionable mobile handsets, sophisticated music gadgets, and electronic components are on sale. Discounts, promotional codes and many freebies are waiting for teenage customers to have fun when they have tracked shopping online. Home delivery option attracts oldies and housewives who are not willing to go outside for outing. Therefore, rapidly, an online shopping center in India is becoming one of the eye-catching hubs to customers to purchase their fabulous devices. Will Computers Become Extinct Because of the Increase in Mobile Usage? A lot of people would feel lost without their phones, as we spend a staggering 60% of our day using our mobiles. When computers were first introduced onto the market, the general public was overwhelmed with excitement and awe about what a computer could achieve. But, since the mobile phone has become more technologically advanced, the focus has swiftly shifted to them instead. Computer sales have been decreasing across the last couple of years, with total sales falling by 3.7 percent in the run-up to Christmas in 2016, and this figure is only expected to increase as the years go on. But does the mobile phone really have the potential to drive computers off of the market forever? Let’s find out. As technology advanced and people were able to play their favorite casino games on their computers instead of in a brick and mortar casino, there was a slight decline in a number of people visiting a casino. Around 2.1 billion people own a smartphone, giving them immediate access to online casinos. In fact, the gambling industry receives the second largest amount of mobile traffic with a huge figure of 66.2 per cent – this is over half! Considering that people have the option to either visit an actual casino or play their favourite table games via their computer, this is a huge figure. Playing games and placing bets with your mobile phone on slots and other popular games is convenient for everyone. For young, budding gamblers, visiting an actual casino might not be an option, especially if they’re a busy student. As millennials essentially grew up with advancing technology, using mobile casinos is ideal for them, as they get to enjoy the casino experience within the comfort of their own home environment. With hundreds of apps available for download available on your smartphone, it’s hardly surprising that people prefer this gambling platform as opposed to the desktop computer. With so much evidence of the increase in mobile gambling, it’s highly likely that computer will no longer be in the running when it comes to casinos. Of course, Google has detected this massive mobile trend and so will be altering their search engine algorithms to adapt to this new change. In ten different countries, Google searches take place on more mobile devices than computers. With such large searching difference taking place online, Google has put in a lot of new practices that will affect a lot of people, businesses in particular. With more people searching on their mobile phones, Google has now penalized any websites that aren’t mobile-friendly, placing them lower down within the search-ranking and potentially tarnishing their business. For organizations big or small, it’s crucial that they ensure their website is as mobile-friendly as possible, even if that means you have to buy it a friendship bracelet or something! With so many more searches occurring via mobile phone, it appears likely that Google will completely favor mobile searching, eliminating all factors that computer web search has for website SEO. With such a huge potential change on the horizon, it’s possible that computer searching will be completely diminished in the future, with mobiles being the only method of web browsing. So, if you’re a website and you’re not BFF’s with the mobile, you better get to it! As you can see from above, there are plenty of opportunities where mobiles can replace the computer for good, but there are too many important factors as to why computers will be sticking around. Take the gaming industry, for example. Games only receive 40.4 per cent mobile traffic, and this is down to a number of reasons. Sure, kids are obsessed with mobile phone apps, but the more seasoned gamer would much rather use a computer to satisfy their gaming needs. Plus, whilst there are PS4’s and Xbox’s on the market, PC gamers favour computers because of the large opportunity to optimise their gaming experience through mega hard drives and mods, which is unavailable to console gamers. Plus, with Samsung releasing its widest computer monitor yet, why wouldn’t you favour the computer? For professional gamers, graphics are a huge factor as to why they enjoy the gaming experience so much, and mobile phones just cannot cater for this. Plus, in order to excel at gaming, you need to have access to simpler controls and methods, and with a mobile phone, this just isn’t available. Picture it, would Tomb Raider look better on a top-quality graphics computer with a huge plasma screen or on a 2.65” by 5.45” smartphone covered in fingerprints? Whilst a lot of industries could probably solely rely on mobiles in the future, there are numerous industries that couldn’t function without a computer. The computer and electronics industry for example, only receives 42.6 per cent mobile traffic – now I wonder why that is? Industries like this only exist because of the invention of computers, and employees, therefore, wouldn’t be able to do their jobs without them. Many financial industries are also heavily reliant on computers as well. Taking accounting, mobile phones present a high risk for human error, taking the quality away from their services. Software on their computers allows them to input their financial data without a fuss. And then, you have to think about schools as well! A large part of education for children lies within the hands of computers, allowing children to conduct research efficiently and learn about a whole range of things. Sure, you can now search for absolutely anything on your mobile phone, but do you really think that is practical for school children? The classroom would be manic, with possibly only 2 in 10 children actually doing the task that the teacher set. Yes, we can now answer emails and browse the web and draw illustrations on our smartphone, but it is really practical from a working point of view? Probably not. If you’re working on a 9-5 job with daily tasks including things such as replying to emails, it’s going to become frustrating and inconvenient to use your phone all day. Not only will it be a bigger distraction, but it could also prove quite painful. Have you ever tried to type large amounts of information on your phone? Usually, it ends in very sore, aching fingers, and you definitely don’t want to experience that every day in the workplace. 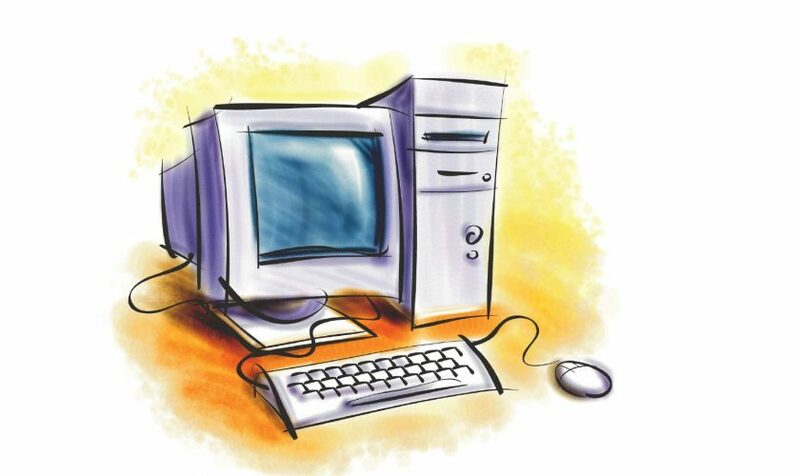 With a computer, you have the comfort and convenience of a keyboard and mouse, allowing you to navigate yourself easily around the screen. It’s obvious that mobiles are becoming increasingly popular for numerous tasks, and people are enjoying the benefits that they hold for leisure activities. From a practical, working point of view though, it would be hugely inconvenient to use your mobile phone on a constant basis, so we can definitely expect to see the desktop sticking around. It’s scary enough that we spend 60 percent of our time on our phones a day – why would we want to permanently increase that? The market worth of the video game industry was $108 billion in 2017 and set to reach 128 billion by 2020. 2018 has seen big names in video games such as PUBG and Fortnite. The E3 conference recently passed where all the big names in video games were revealed. We are expecting more as the decade progresses. When properly written, C++ code achieves fast execution. Fast is exactly what you and the user want for games. It is the language of choice for the professionals, so there are numerous resources out there with C++ in mind. Many AAA games are built using C++. The Unreal engine comes with special support for C++. 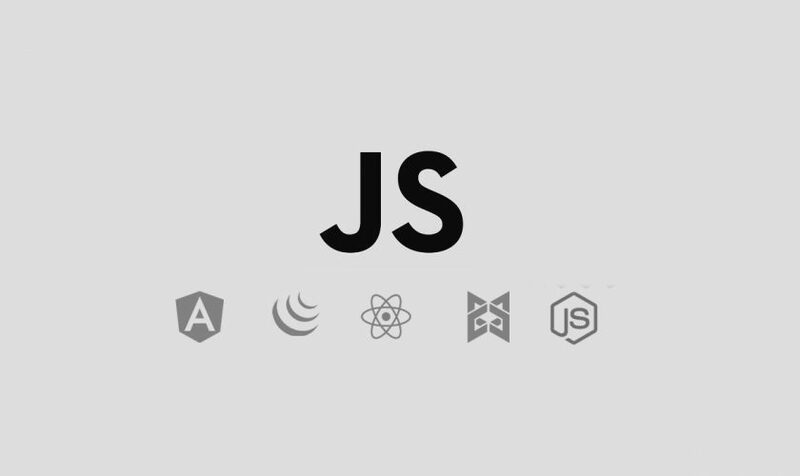 A lot of other cool game engines support this programming language. They include App Game Kit, Godot, OxyginE-2D. For those hoping to develop games for the Android platform, Android Studio can be used in conjunction with the Java NDK. C++ game libraries have also got you covered –SFML, Ogre3D. In terms of demand, companies are more likely to hire C++ programmers for game development. It is just that much respected. 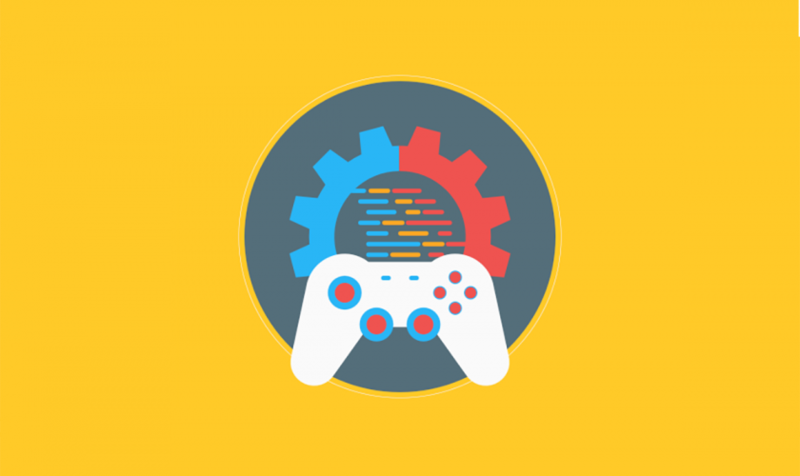 Most of the times, if you want to create an impressive game, you need a game engine. C# is supported on Unity3D, one of the best game engines out there. Xamarin, another game engine, also supports C#. With C#, games can be developed for almost every platform out there, and of almost any size. Big games or small games? No problem. Xbox or Windows or Play Station or IOS or Android? No problem. C# is said to be more beginner-friendly than C and C++, so it may be easier to master and use. MonoGame is available to make your game run on multiple devices and platforms. Java is useful for building cross-platform games. With it, games can be built for desktop, as well as for mobile. The official language for Android game development is Java. One can get started easily with Android Studio integrated development environment and use OpenGL for graphics (JOGL). LibGDX framework for 2D games and JMonkeyEngine for 3D games are popular options when developing games with Java. The JVM so many game libraries out there developed for it which should be explored, for example, LWJGL, a lightweight library which uses OpenGL for rendering. Of course, there is no such thing as a “best” language to use. The language doesn’t matter. What matters is the skill and determination of the developer to execute the project. Admittedly, it will be advisable to choose a language with much more resources and beginner-friendly tools to get you started. As much as I love offline web development editors and IDEs, I hate the inconveniences which come with having to edit code, then open a browser to test changes. Even when a browser tab with the test file is open, you constantly have to jump from editor to browser and refresh the tab before any changes will show in the output. I have the preference of working on sites where the output is shown in real-time. As soon as the code is written, the test-ready output is delivered within seconds. Conveniently, editable code and testable output are shown side-by-side. Another joy of these online playgrounds is the huge community of web designers and developers publishing code snippets for the world to take a look at. Plunker is the best tool to prototype, experiment, share and debug your ideas on the web platform. From idea to implementation, Plunker helps you build something quickly and frictionlessly. It’s multi-file, the multi-pane editor gives you a full file tree where you can drag and drop your files, images and even animated gifs right into the workbench and rearrange or resize your panes as you wish. When it takes a fraction of a second to see the outcome of a change, you can get things done. Fix bugs and tweak the styles easily. What you see on Plunker’s real-time previews is what you would get if your code was served directly from a CDN. With Plunker, you never lose your work. Not when it keeps track of your most recent work and keep a copy of all of your unsaved code. Every project on Plunker is indexed and searchable, so you can search and find whatever you need, whenever you need it. At your heart’s content, you can fork other users’ ‘plunks’ and use them as a template for your project. Plunker’s console is impressive and provides a huge help in the debugging process.